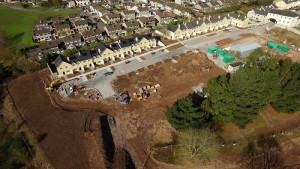 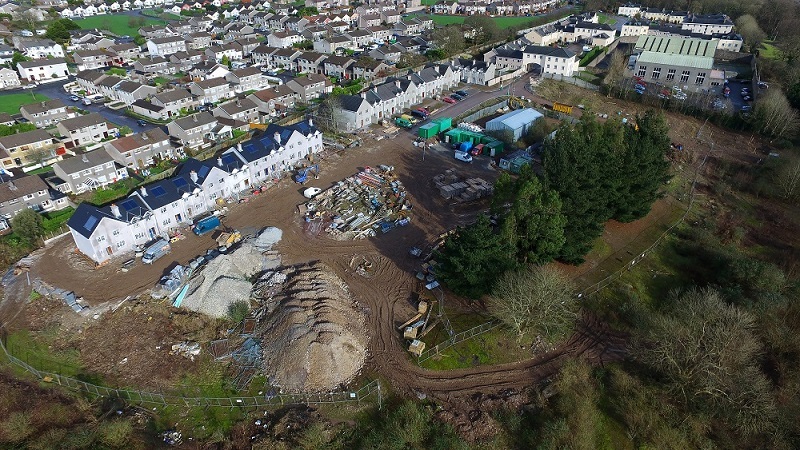 The housing development in Ashmount, Silversprings, Cork consisting of 23 units is nearing completion. 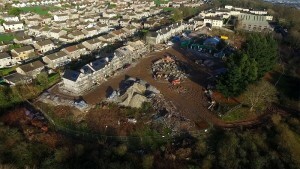 There are 10 new houses and 13 which had been partially completed. 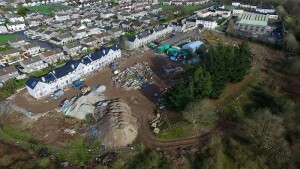 We hope the new residents are very happy in their new homes.